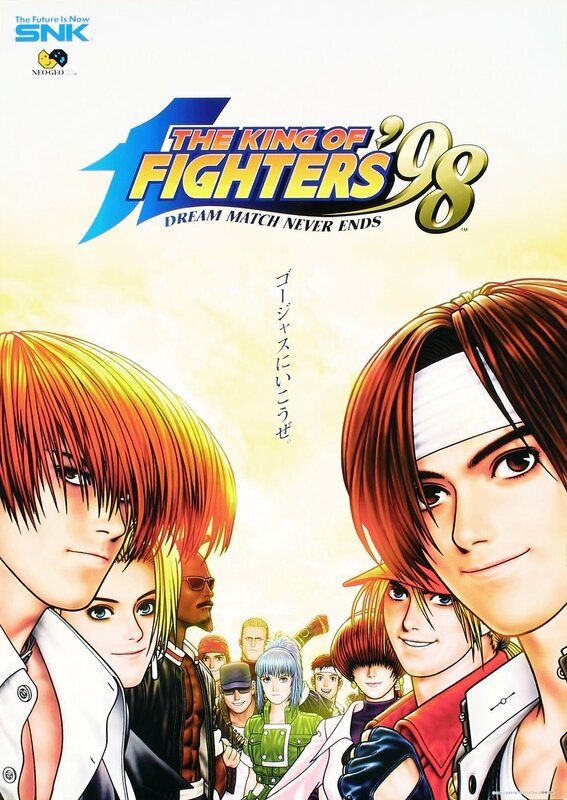 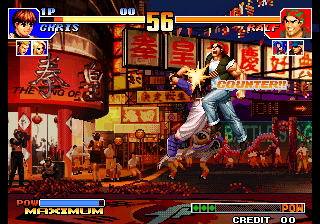 Open “THE KING OF FIGHTER 98” folder. 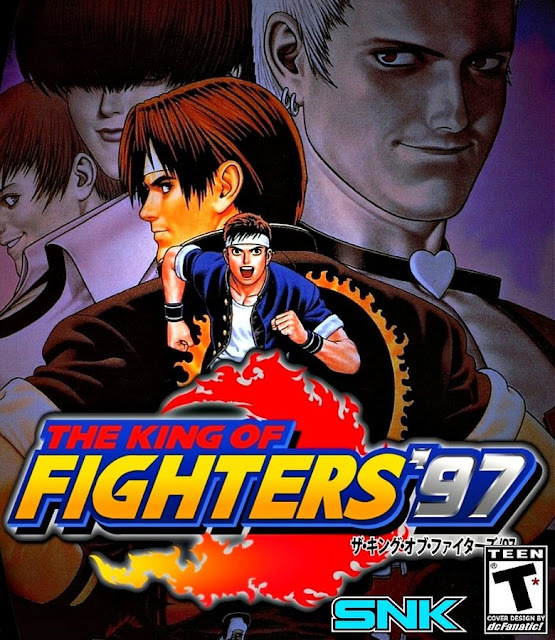 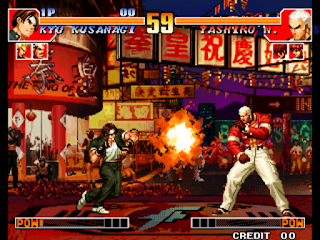 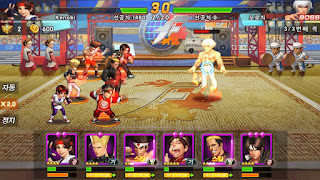 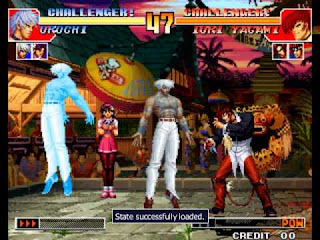 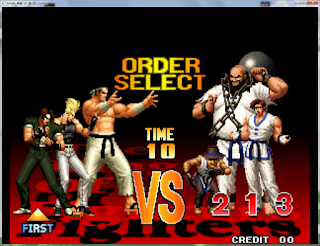 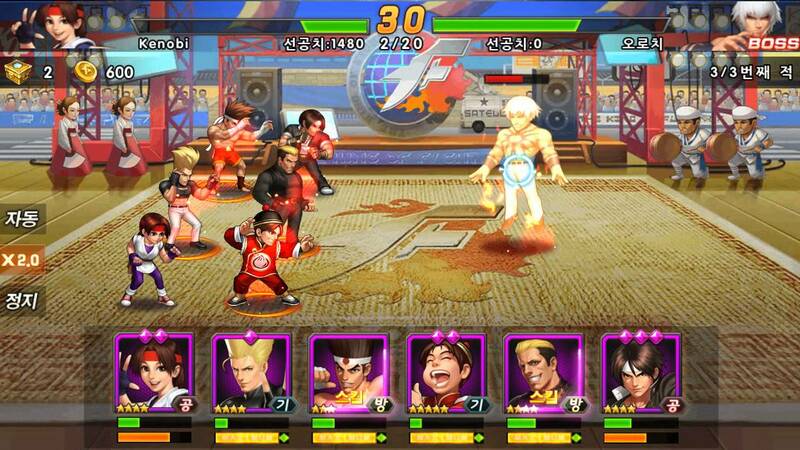 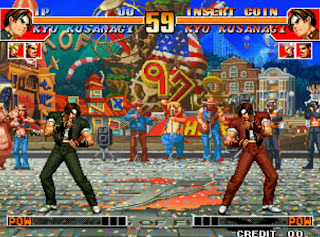 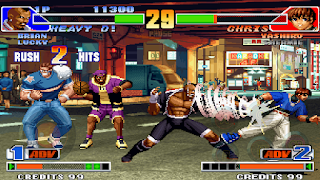 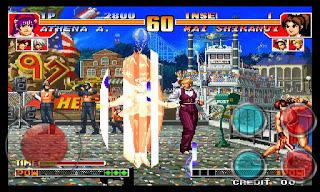 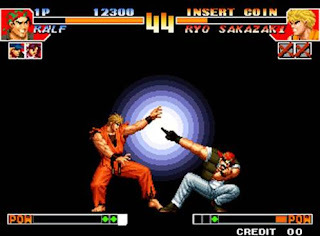 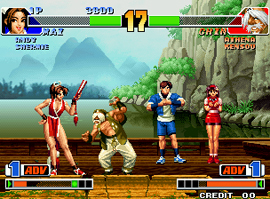 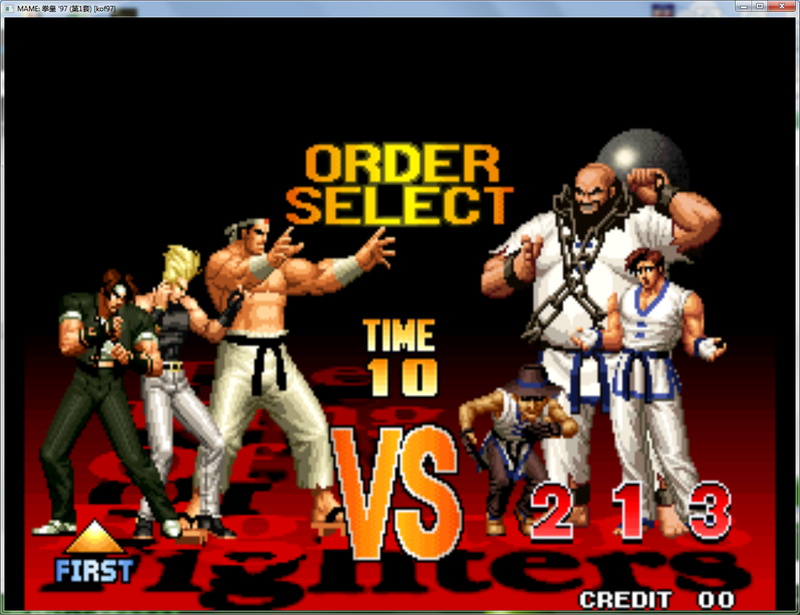 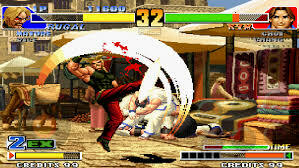 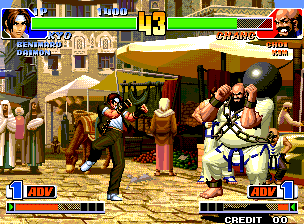 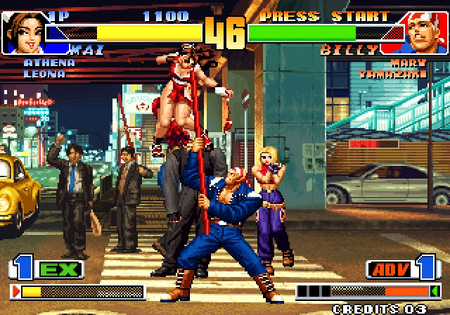 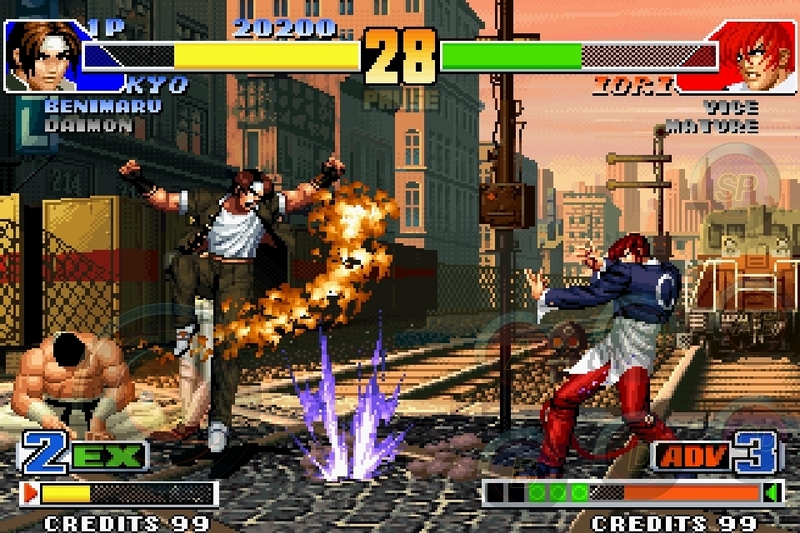 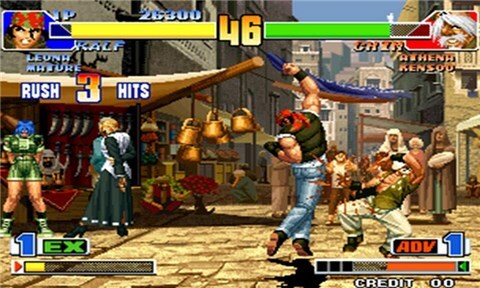 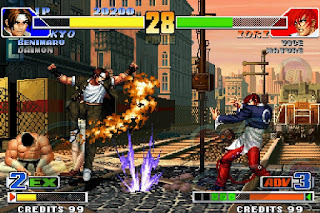 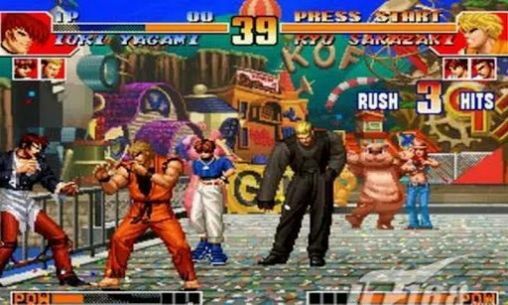 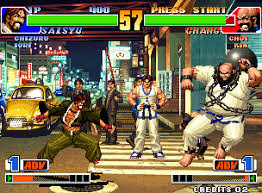 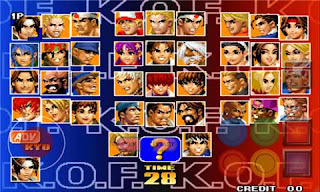 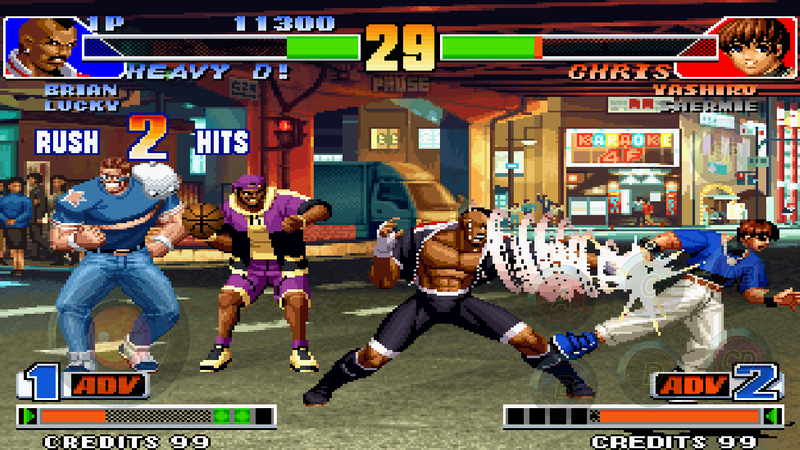 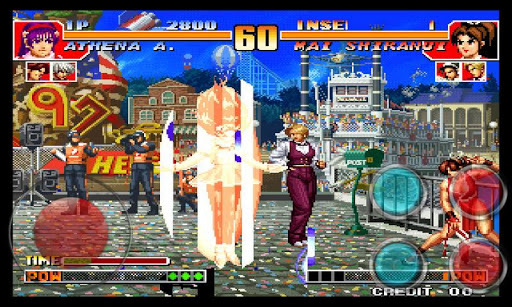 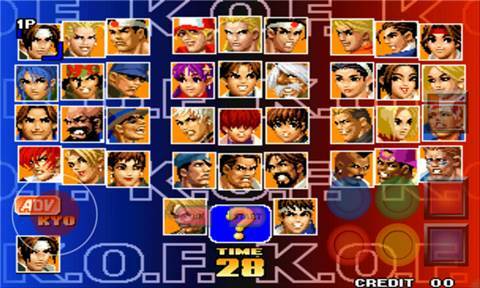 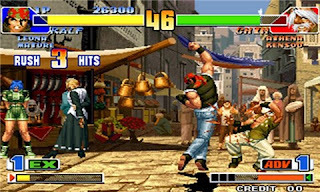 Double click on “THE KING OF FIGHTER 98” icon to play the Game. 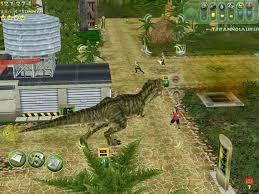 Open “JURASSIC PARK OPERATION GENESIS” folder. 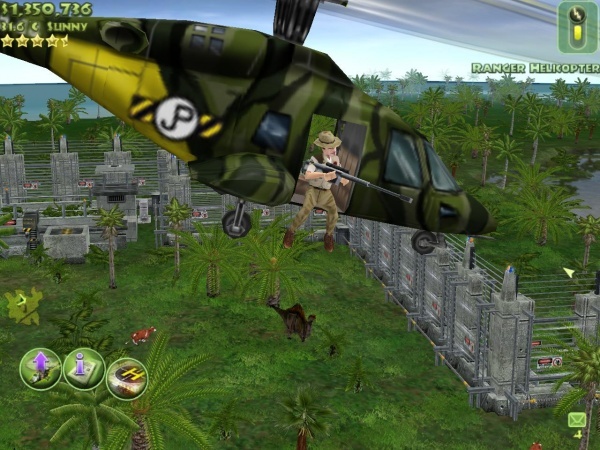 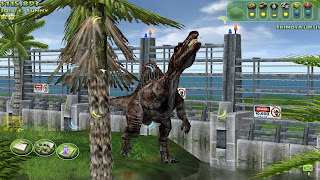 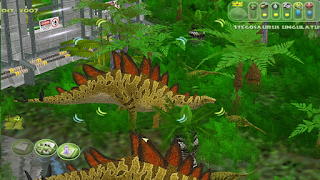 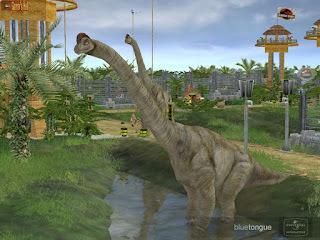 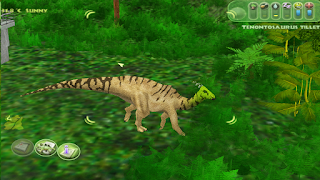 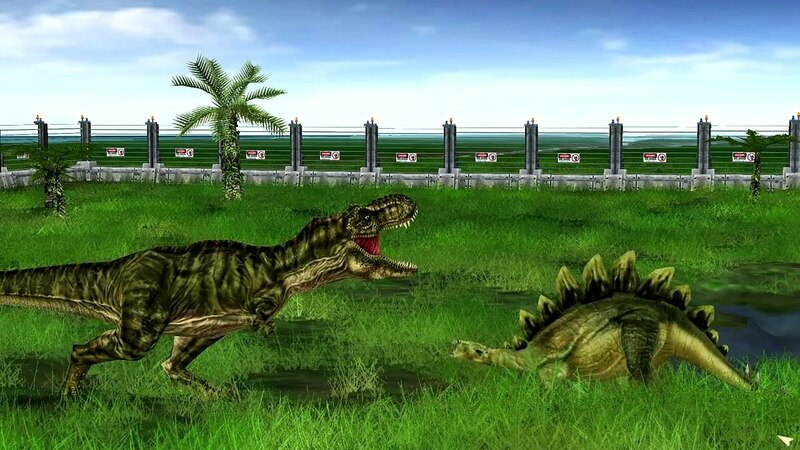 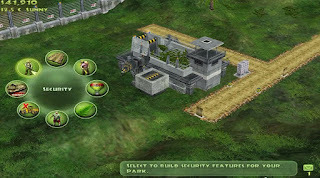 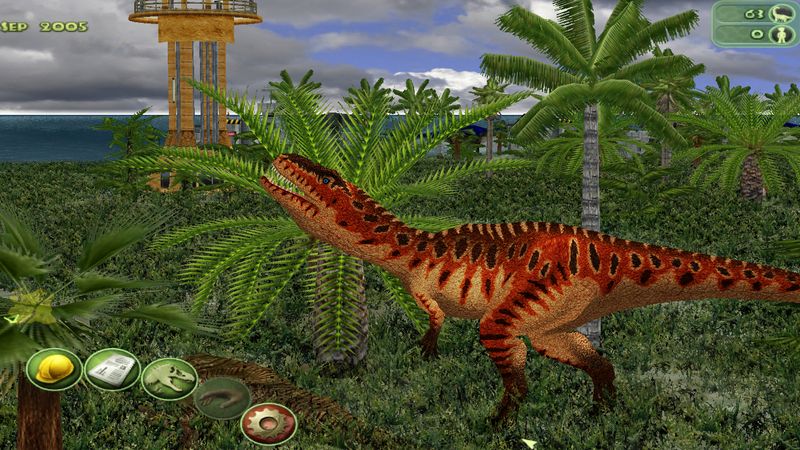 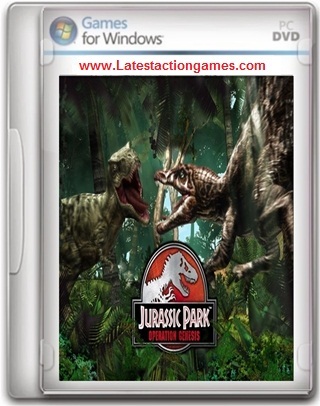 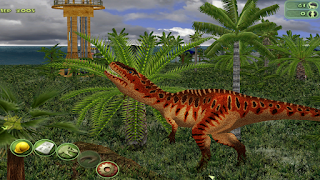 Double click on “JURASSIC PARK OPERATION GENESIS” icon to play the Game. 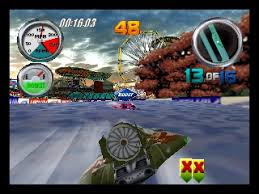 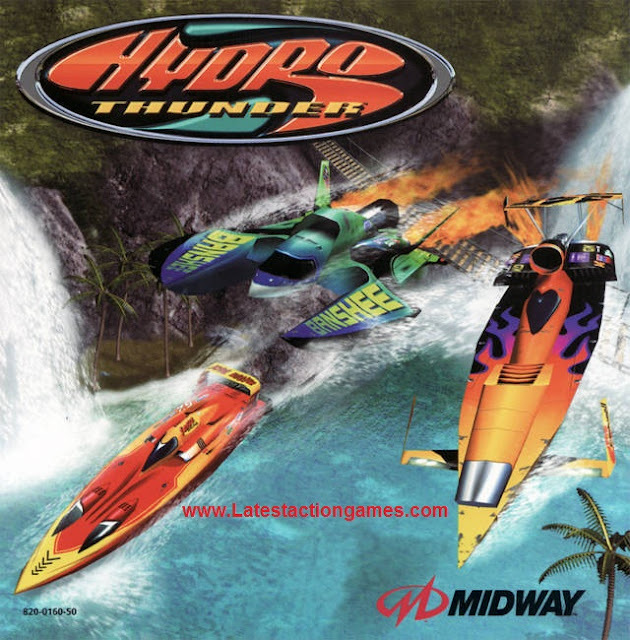 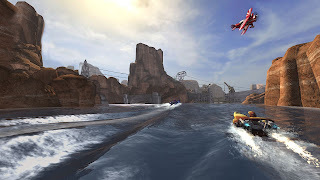 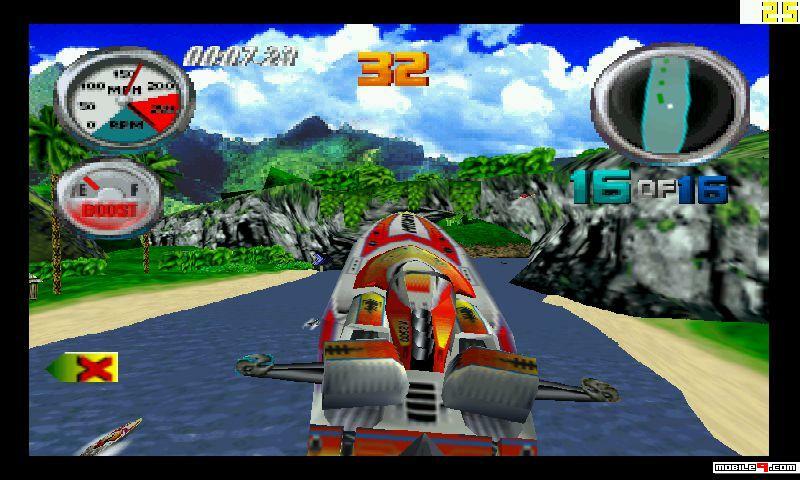 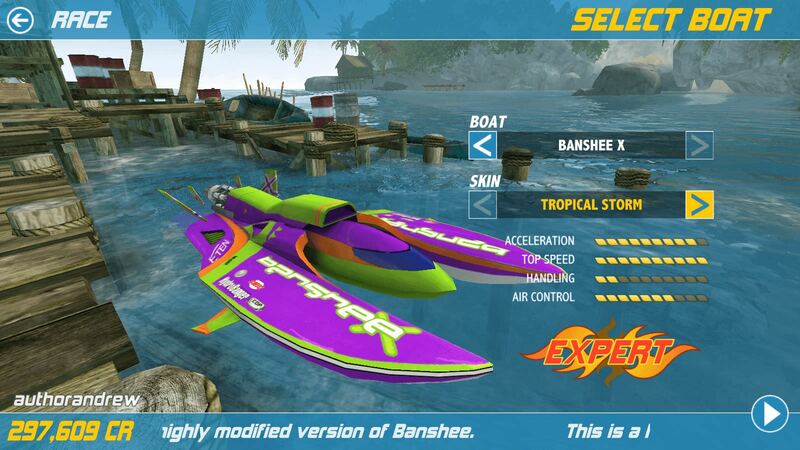 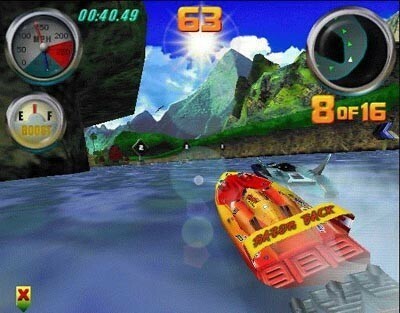 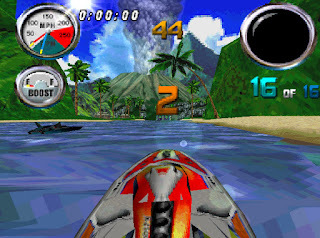 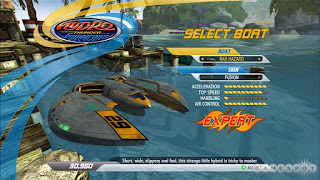 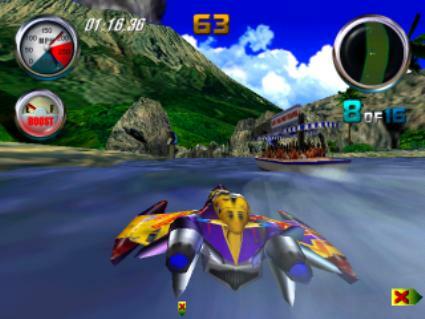 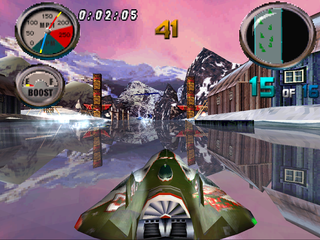 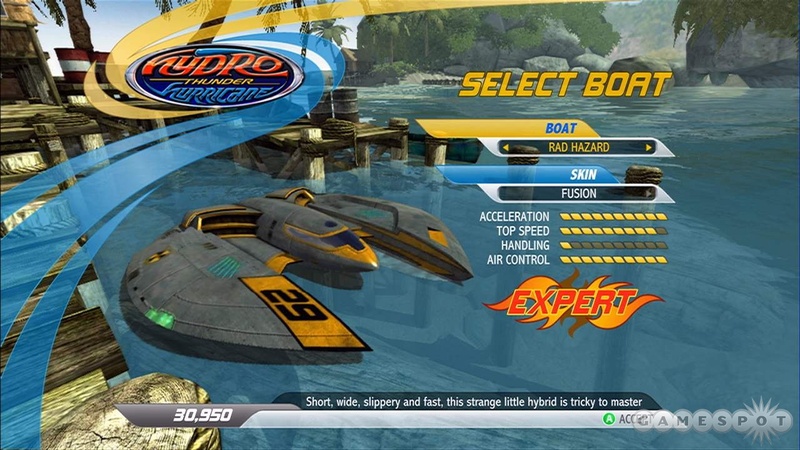 Double click on “HYDRO THUNDER” icon to play the Game.